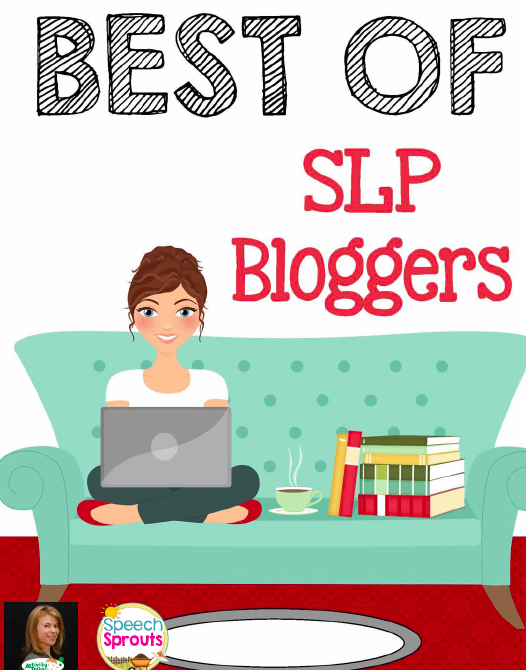 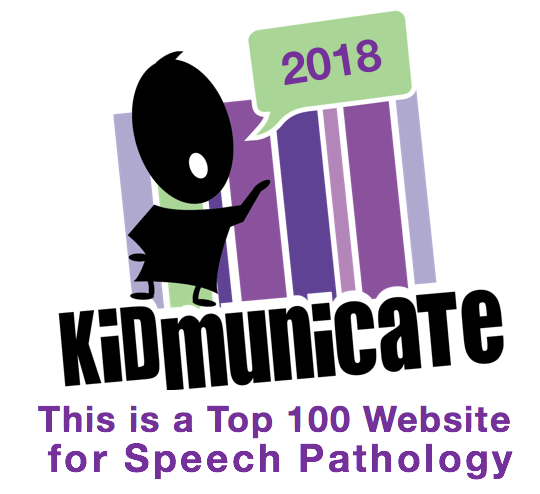 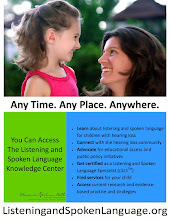 HearSayLW: So You Want to Know More About Listening & Spoken Language? 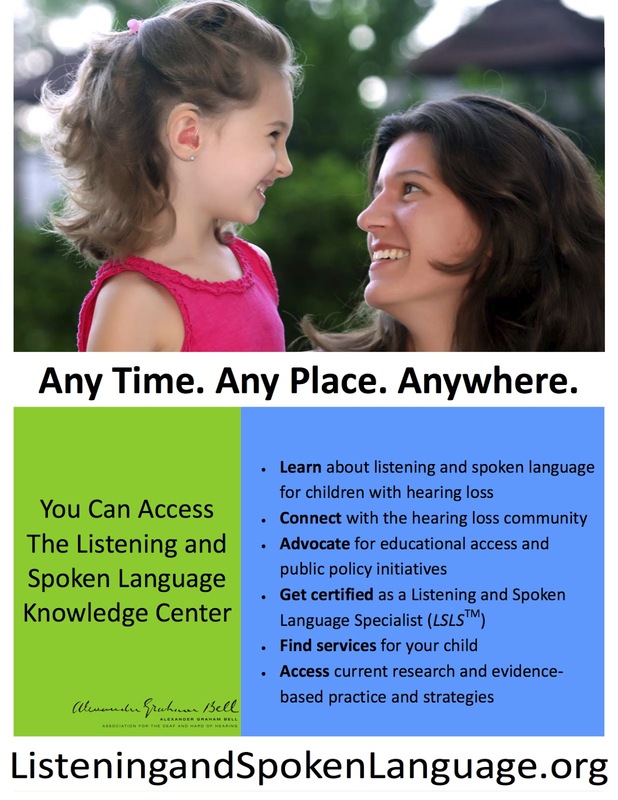 So You Want to Know More About Listening & Spoken Language? 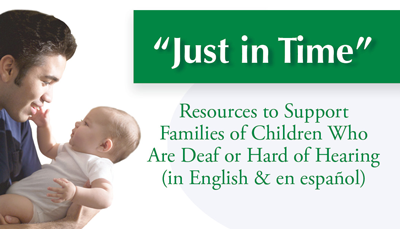 Children who are Deaf and Hard of Hearing Can Listen and Talk.